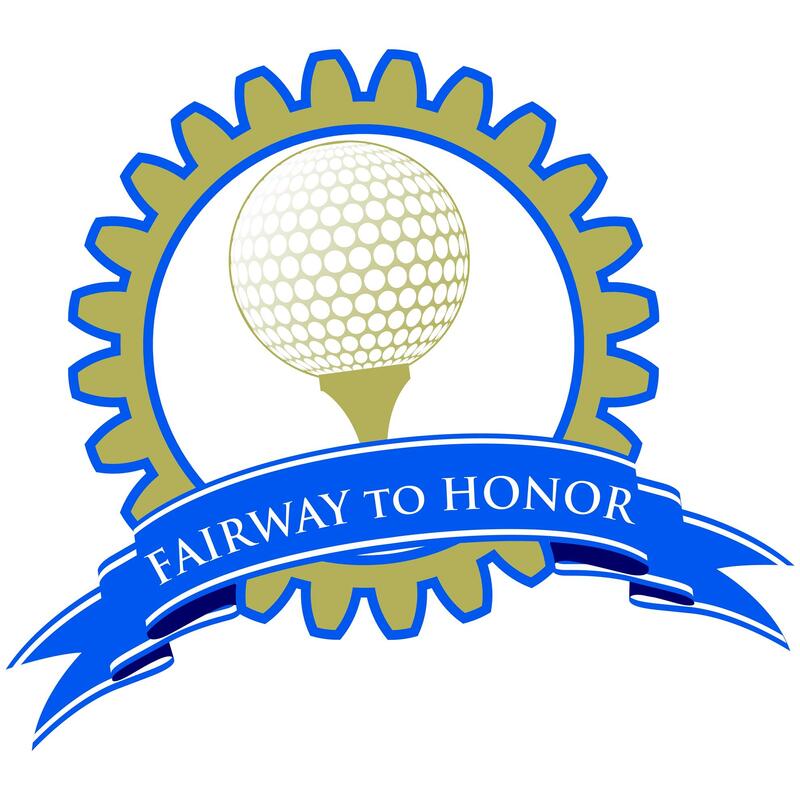 Fairway to Honor is the Rancho Bernardo Rotary Foundation’s annual fundraiser. 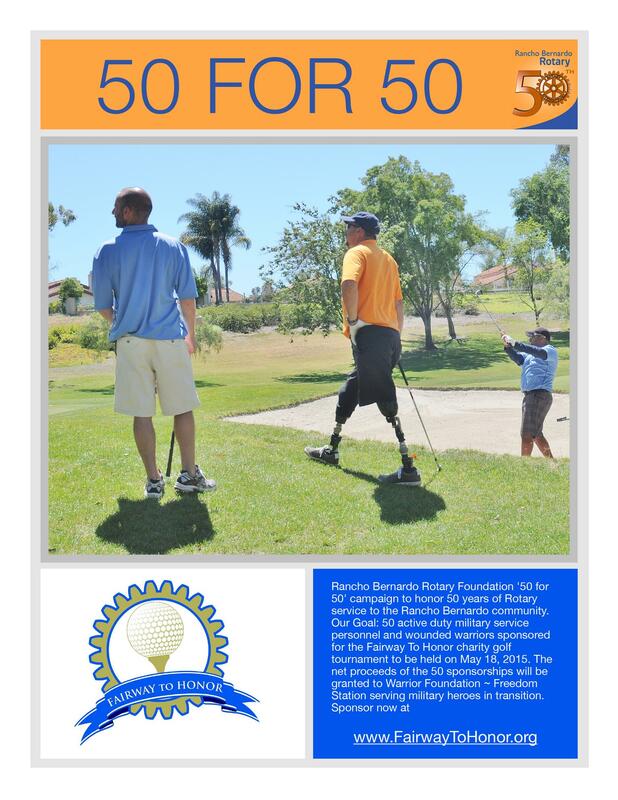 The net proceeds support the Rancho Bernardo Rotary Foundation, a trusted nonprofit organization ensuring that the net proceeds go directly to beneficiary charities and to fund humanitarian projects directly to help those in need. 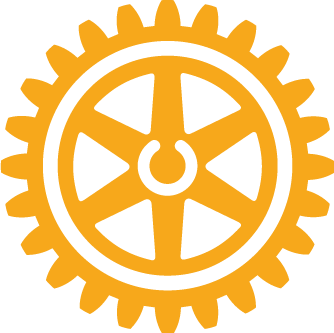 Celebrating 50 years of Rotary and 36 years of Foundation service in our community! 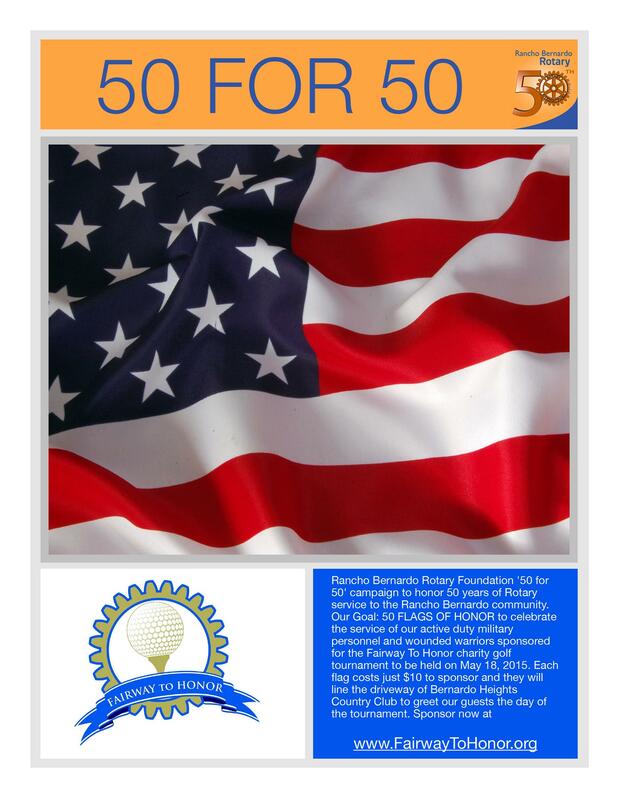 We would also like to thank the donors of the sponsorship's of FLAGS OF HONOR !